Us being locals will help you greatly! In love with the region for 3 generations Our campsite was created in 1959 by my grand-parents, Maurice and Andréa Fichaux. They were born in the north of France but felt in love with the Verdon at first sight , we’ll be very happy to share with passion and enthousiasm our tips to discover the area outside out of the beaten paths Of course we can also speak about the emblematic paths of Martel and l’Imbut but there is so many other things to do! . Don’t content yourself with generic information and challenge us we can’t know everything either! But if you have a tricky question, we’ll do everything we possibly can to find the answer (and even try it out during the low season, to provide the best advices… ! 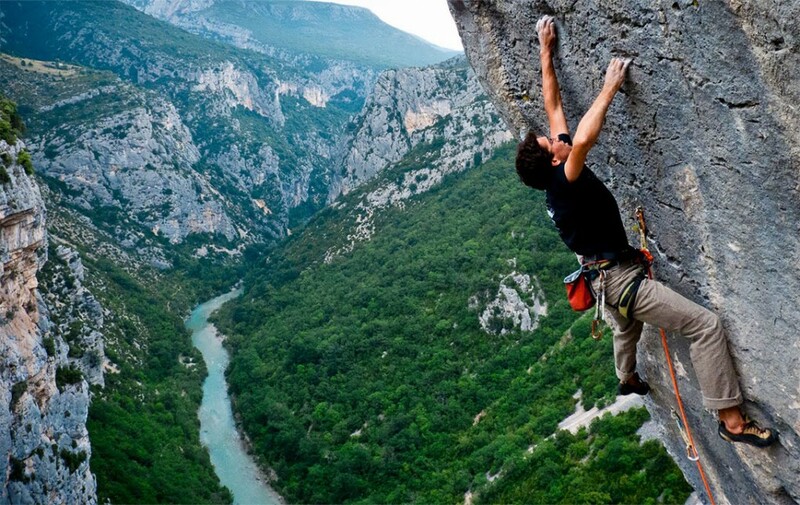 In the Gorges du Verdon, there are so many things to do and see that you can really make your way and discover an authentic territory. On this page, you’ll find some basics information but the best to get in touch. Through email, during the welcome drink or at anytime during your stay, we can answer your questions. 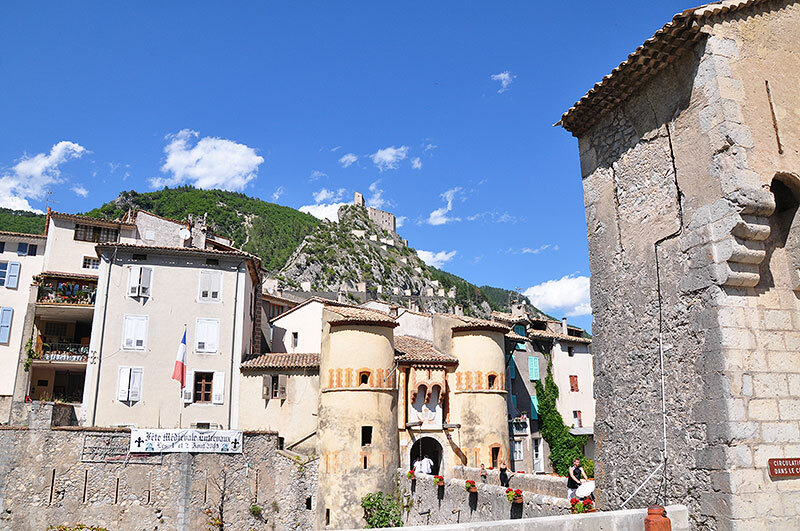 The medieval village of Castellane, overlooked by its famous ‘Roc’ and its Chapelle ‘Notre Dame’, offers a wide range of activities. 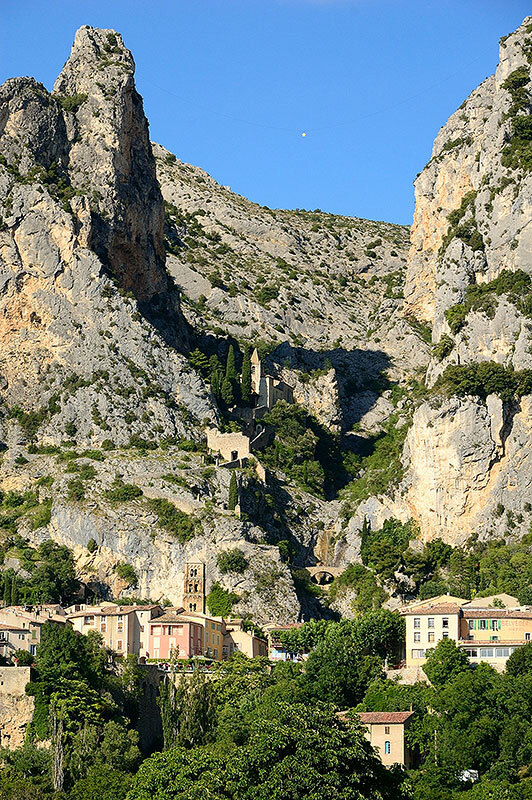 It is also a strategic gateway to the Verdon Gorges and possibly the best starting point for planned visits to the French Riviera as well as the Southern Alps. For more information: please see the website of the Tourist Office of Castellane. 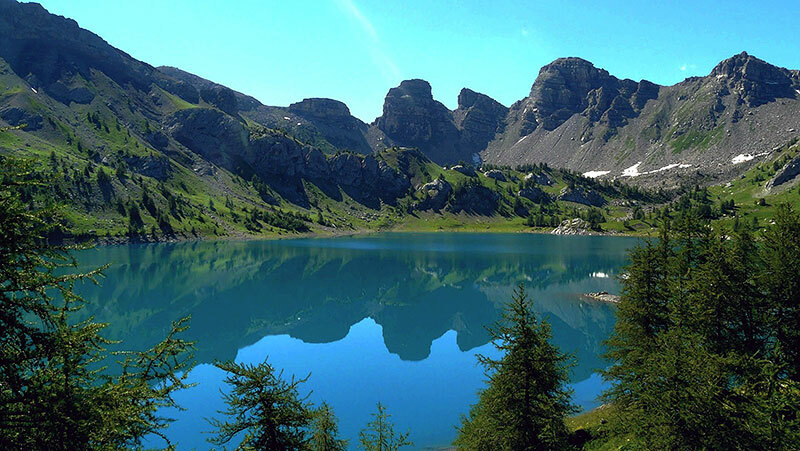 Highest European lake within the Mercantour National Parc, the Lac d’Allos shelters an amazing Alpine fauna and flora. In the beautiful town Vauban, the Fort de France and the Fort de Savoie stand against one another. For more information: the website of the Tourist Office in Allos. The Valensole plateau wears different cloaks depending on the season: lavender blue in July, the color pinkish brown of the ploughed lands in November and green on snow-covered mountains when the wheat is sowed. 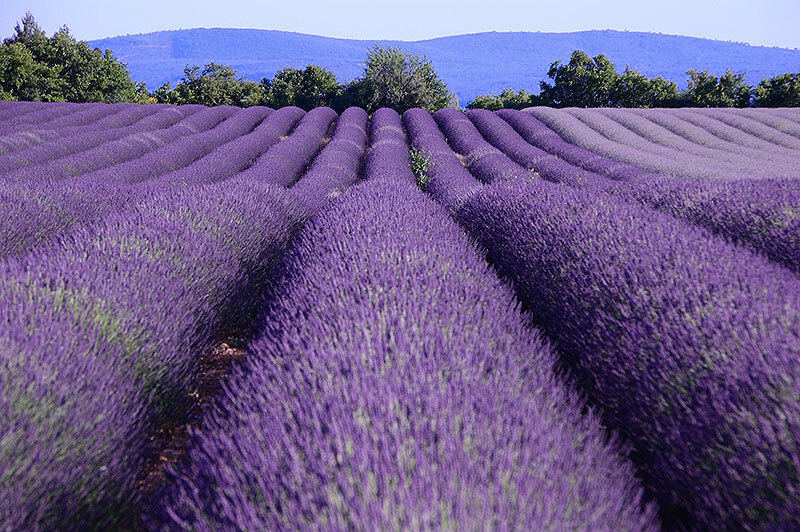 Also famous from the highly famous and very beautiful photo of Provençale Lavender Fields. For more information: the website of the Tourist Office of Valensole. Smaller but as blue as its neighbor the Lac de Sainte Croix, it is said that one can see the bell tower of its drowned village when the sun is at its highest point. At a walking distance of the EDF barrage of the same name, young and old alike will appreciate resting on the beaches or taking a ride on a rented boat. 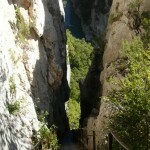 For more information: the website of Gorges du Verdon. 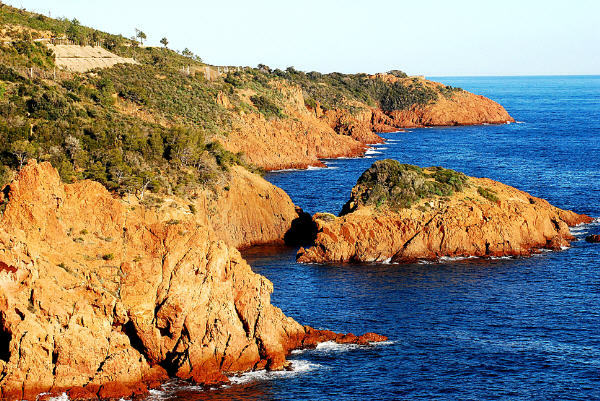 Considered by a handful as the most beautiful drive to Saint Raphaël and Cannes, the « Corniche d’Or » is bordered by the splendid blue water of the Mediterranean on one side and by the characteristic red stones of the Esterel on the other. For more information: the website of the Tourist Office of the Estérel. 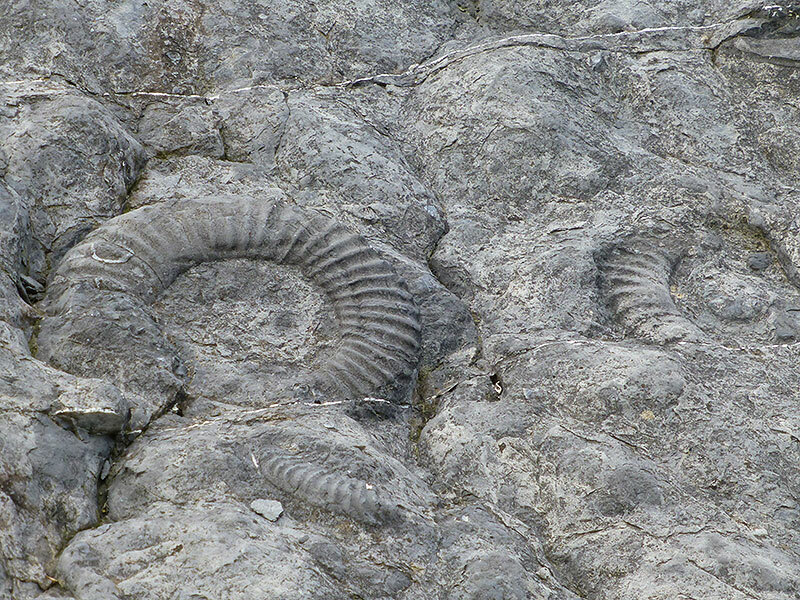 A Must-see of the « Route du Temps », Digne is home to many geological vestiges: the Ammonite Slab… The prefecture of the Alpes de Haute Provence is also very famous among spa lovers who come to enjoy the thermal waters of this station. 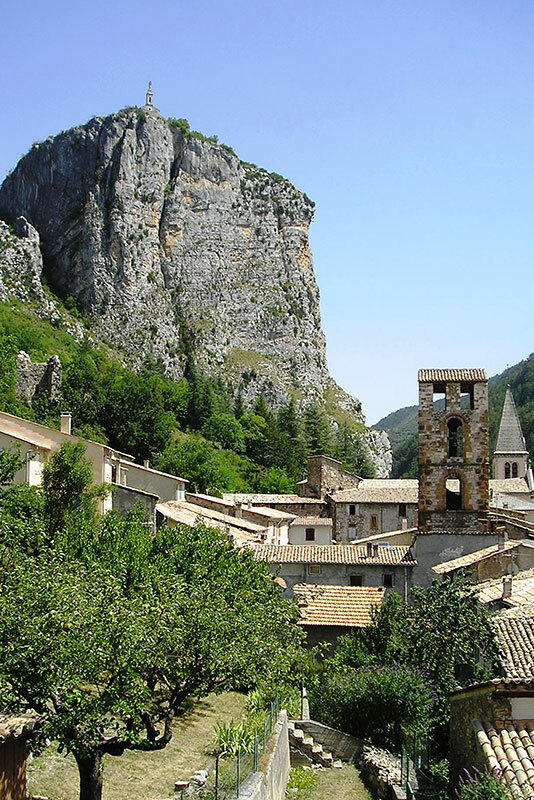 For more information: the website of the Tourist Office of Digne. 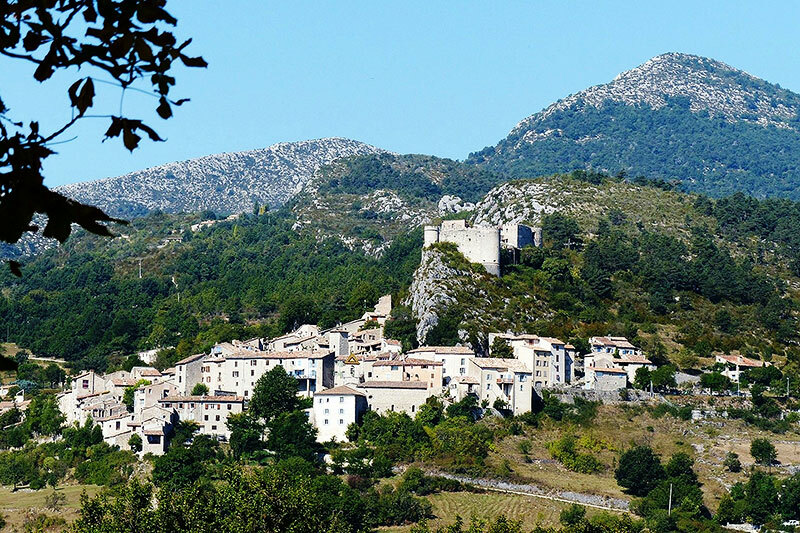 Starting point of the dizzying Route des Crètes, the famous Martel/Blanc hike, la Palud sur Verdon is without any doubt the place to be for mountain climbers. 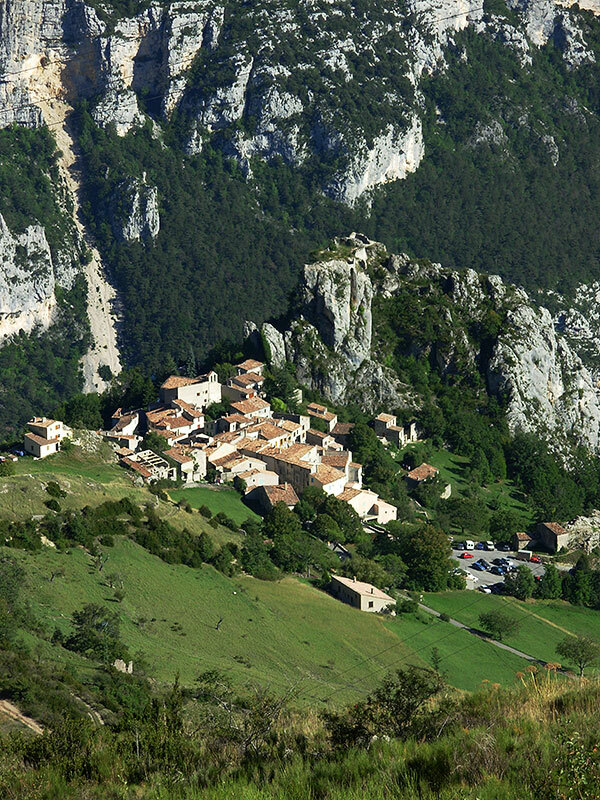 For more information: the website of the Tourist Office of La Palud Sur Verdon. Point de départ de la fameuse et vertigineuse Route des Crètes, du sentier Martel/Blanc, la Palud sur Verdon est sans conteste le lieu de rendez-vous incontournable des grimpeurs. 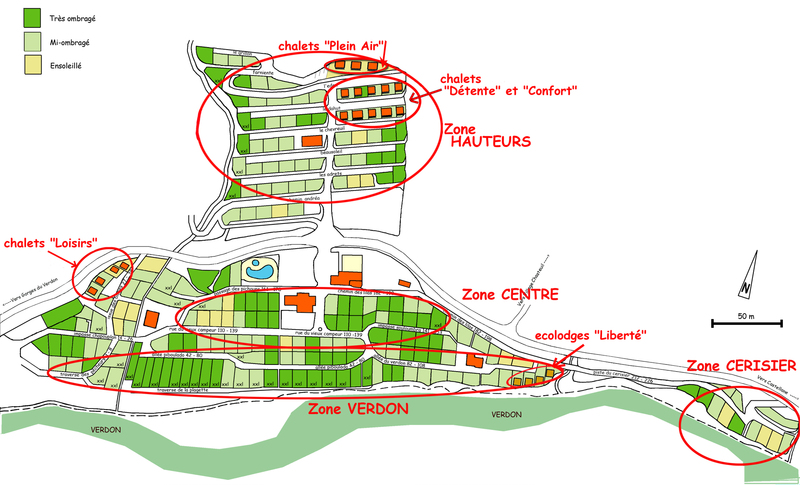 Pour plus d’informations, rendez-vous sur le site de l’Office du Tourisme de la Palud sur Verdon. 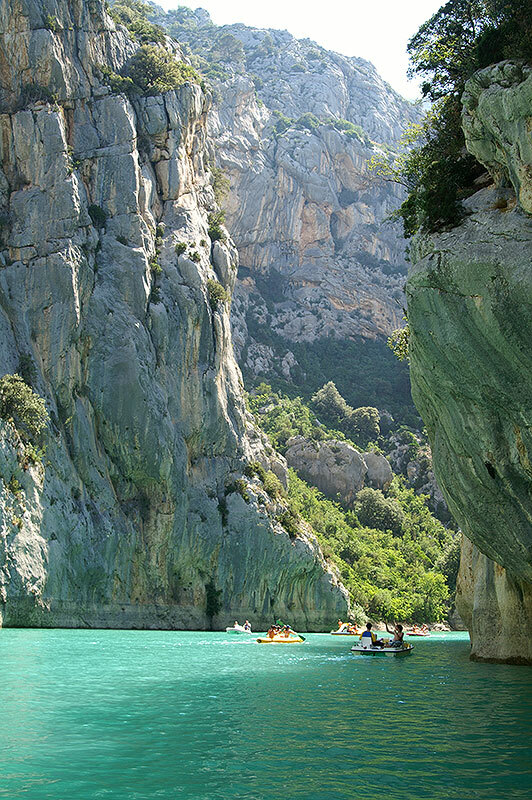 Thanks to its azure waters, the Lake of Sainte Croix attracts thousands of visitors every year. 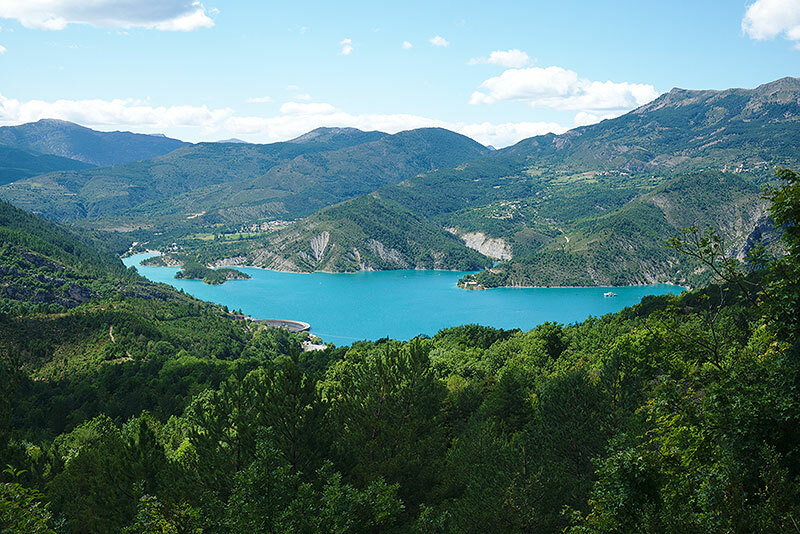 On a background full of mountains, arranged beaches allow visitors to enjoy their favorites activities: swimming, boat rental… For more information: the website of the Lake of Sainte Croix. Fortified by Vauban, this town is a silent witness to the busy life of times long gone and is the ideal place for dreamers leading itself to reveries and firing the synapses of imagination. 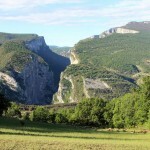 Nearby, the Gorges du Cians and Daluis, hollowed into the red schist, offer breathtaking views. Galimard, Fragonnard, Molinard… so many names evocating a little city, the world capital of perfumes, where walking around smells good… With a nice view on the close-by Mediterranean sea, Grasse is also a gateway to the French Riviera. 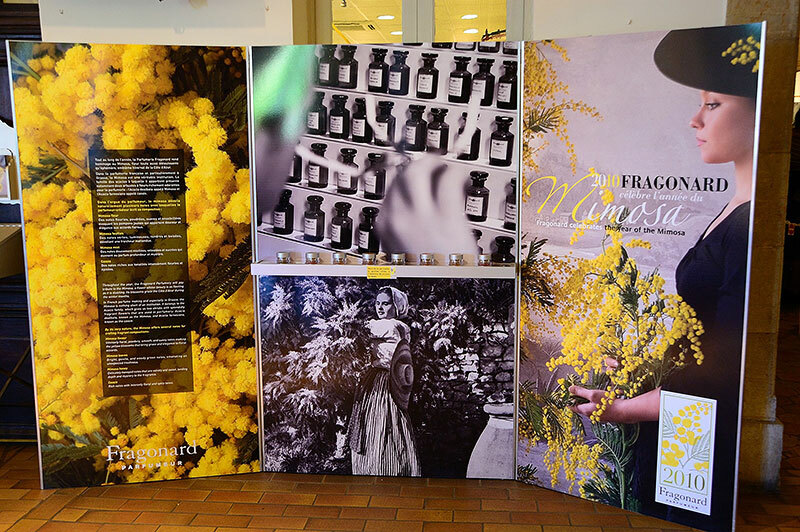 For more information: the website of the Tourist Office of Grasse. ISABELLE’S TIP: We would be delighted to share our recommendations and the best available deals of the region with you. Just ask us during the Welcome Meet & Greet or casually at the reception. Being from the region give us the advantage of knowing the best spots!